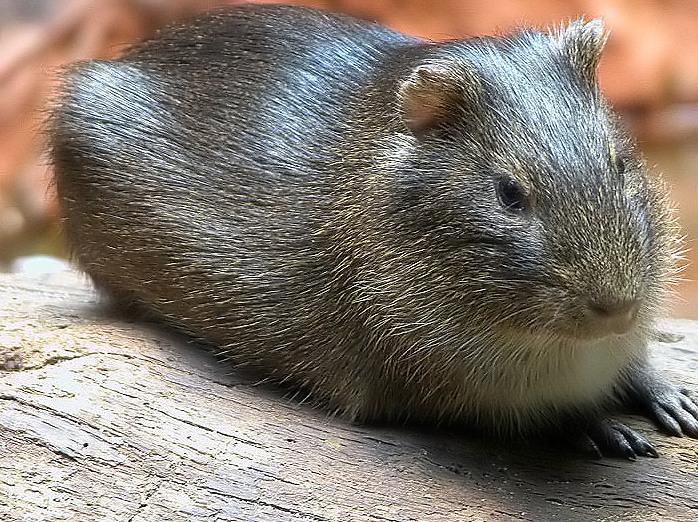 Unlike their human counterparts, adolescent guinea pigs display highly domesticated behavior says a new paper published today in Frontiers in Zoology. They have reduced levels of cortisol (a hormone commonly associated with stress) and display less risk-taking behavior, in comparison with their wild relatives. Domestication of animals has been key to the success of humans and our expansion across a broad range of environments. For example, it was in the harsh environment of the Andes that guinea pigs are thought to have been first domesticated as a food source to supplement protein-poor diets. The process of domestication of animals can have strong effects on their behavior, physiology and morphology. These changes are a result of the different selection pressures imposed by captive environments, as well as selective breeding by humans for particular traits such as docility. 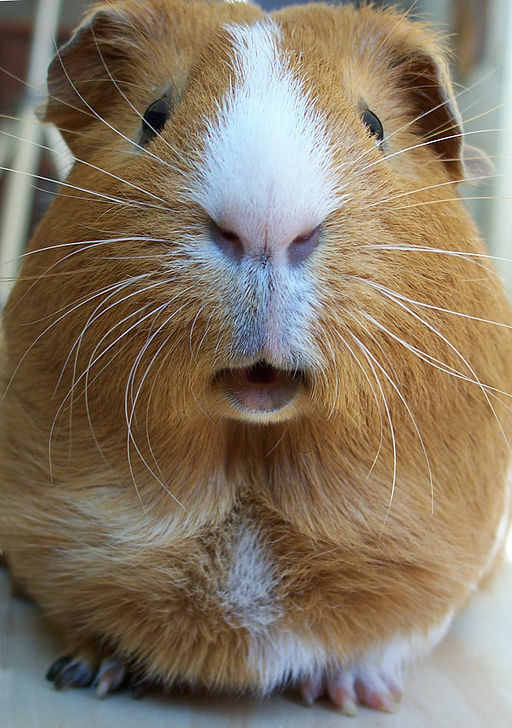 Guinea pigs differ from their wild counterparts, the cavy, both in appearance and in behavior. However, little is known about the development of these differences during ontogeny – and whether they are caused by altered genetics or as a result of being raised in a captive environment. In order to investigate the development of domestic behavior in guinea pigs further, researchers at the University of Münster compared a group of adolescent guinea pigs, to adolescent cavies in a number of experiments designed to test explorative, anxiety-related and risk taking behavior. So, our pet guinea pigs have significantly changed since domestication from their wild counterparts. As adolescents, they’re less anxious and also less likely to take risks – if only we could persuade human teenagers to follow their example.